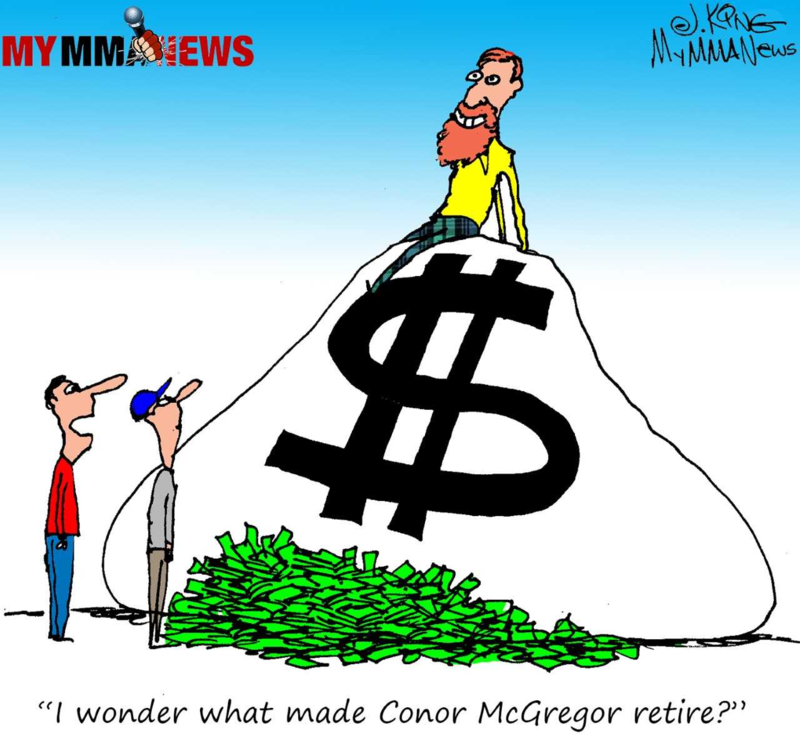 The UFC hosted a free news conference for fight fans on Tuesday morning featuring Jimmie Rivera, Marlon Moraes, Gregor Gillespie as well as New York State Senator Joseph Griffo and Mayor of Utica, Robert Palmieri. 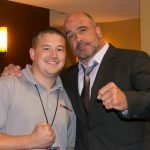 The pre-fight event provided the people of Utica with their first glimpse of the UFC and generated hype for Fight Night. 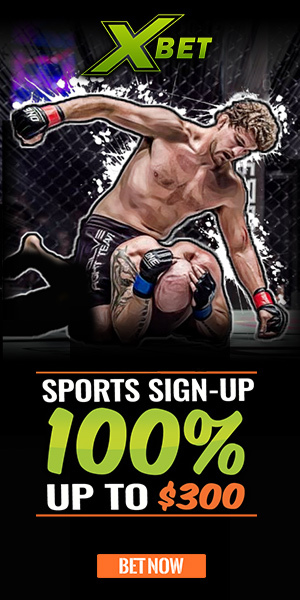 Friday’s event will be the eighth UFC event in New York State since the legalization of professional MMA in March of 2016. Senator Griffo was a key figure in bringing the sport to New York and couldn’t be happier with the outcome since the sport’s legalization. Mayor Palmieri echoed the Senator’s enthusiasm. 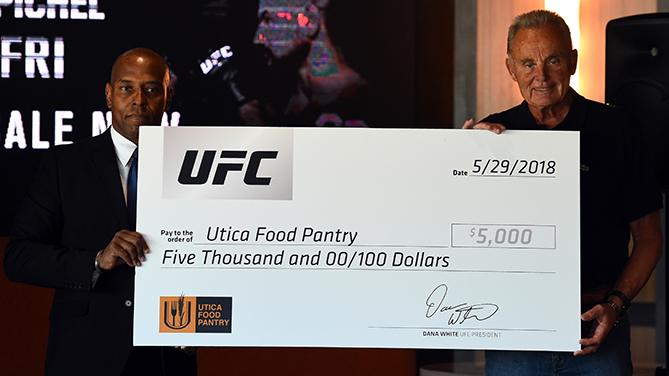 The news conference concluded with the UFC announcing a $5,000 charitable donation to the Utica Food Pantry. Russell Brooks, President of the Utica Food Pantry, accepted the donation on the organization’s behalf. Tune into FS1 Friday at 10PM/7PM EST to witness the UFC’s first trip to Utica.